St Patrick's Day Cupcake Toppers, St. Patricks Day Party Decor, St Patty's Cupcake Topper, St Patricks Party Signs, Printable download. 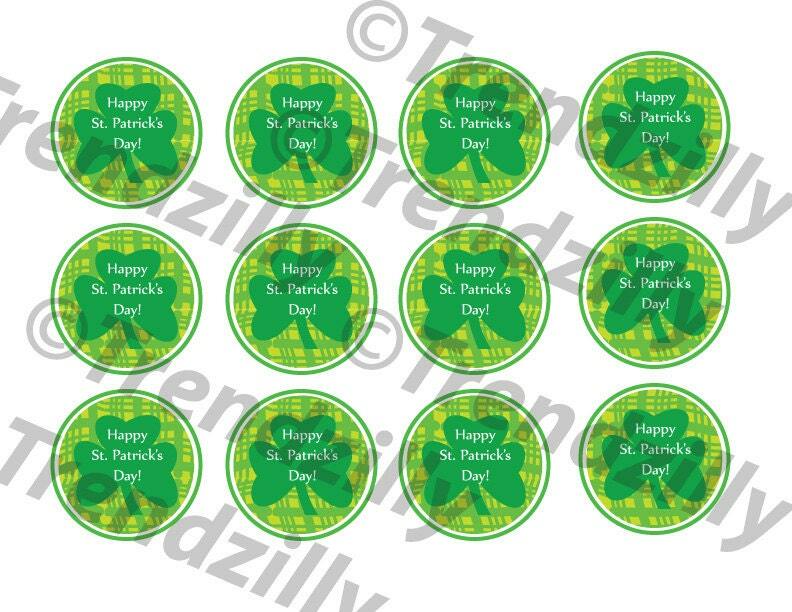 St. Patrick's Day cupcake toppers printable. 12 per page. ~ St. Patrick's Day cupcake toppers, simply print on plain paper cut out and tape to a stick to be placed on cupcakes. Or embellish as you wish. Approximately 2" round.